White Glove Delivery or sometimes referred to as “Final Mile Service” is defined as the unloading, unpacking, inspection, and placement of goods inside your home or office. White Glove Delivery often includes debris removal of all packaging materials. 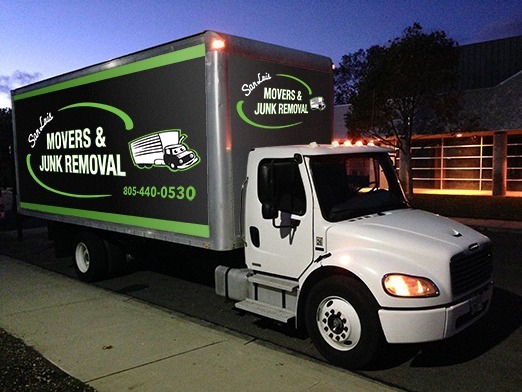 Q: Does San Luis Movers and Junk Removal Provide White Glove Delivery? A: Yes, we provide White Glove Delivery for both commercial and residential customers. Consumers that require a liftgate or help moving an oversized item. Companies that require delivery of products on an ongoing basis.